Atletico Madrid right-back Sime Vrsaljko has reportedly emerged as a January transfer target for the Merseyside giants Liverpool, according to The Sun. The Croatia international has also been linked with a number of clubs with the likes of Juventus, Napoli and Manchester City after struggling to break into the club’s first-team plans at the Wanda Metropolitano. 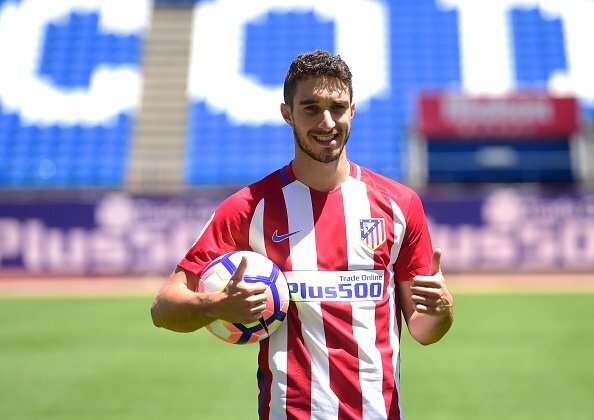 Atleti boss Diego Simeone recently hinted that Vrsaljko will be sold in January if a bid is forthcoming, with his valuation seems to be around the £22m mark. The Reds are ready to make an offer for the 25-year-old defender, according to reports, though he is said to interest in a move to the Serie A top flight. Vrsaljko joined the Spanish outfit from Sassuolo last year and has made just 16 La Liga appearances.